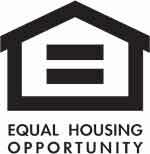 INCREDIBLE OPPORTUNITY!!! 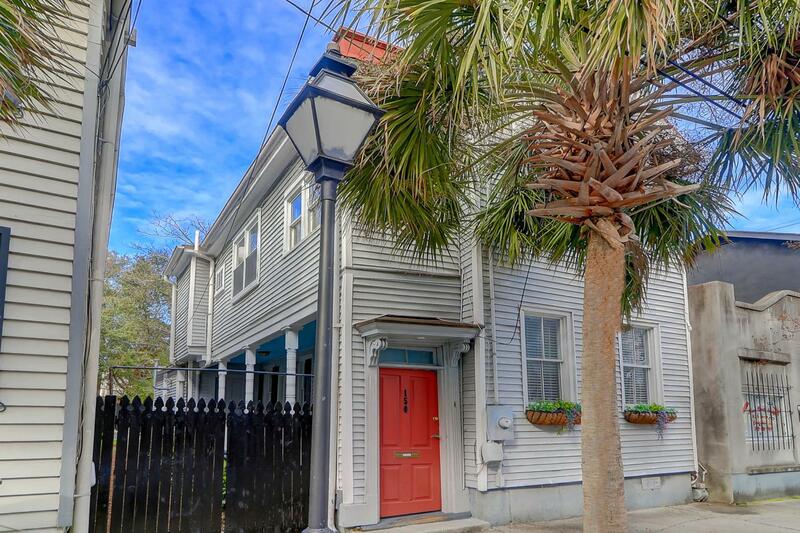 Traditional Charleston single house filled with historical details. 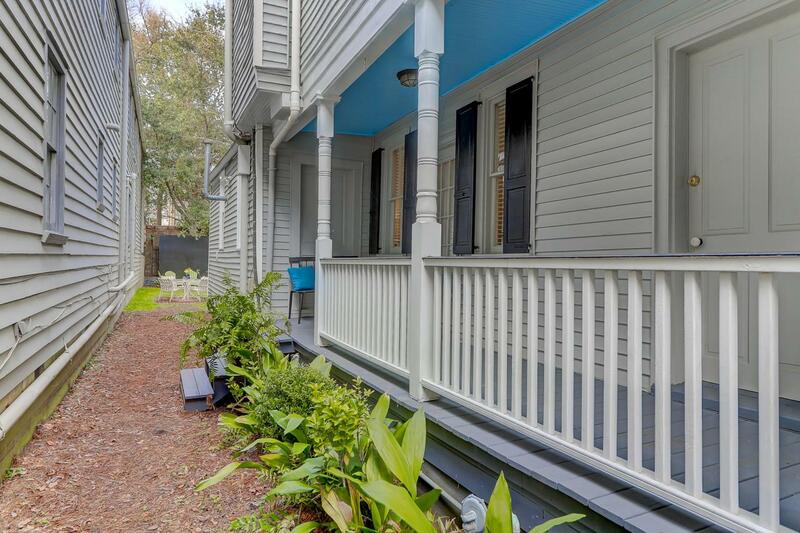 You know you are getting a piece of CHARLESTON'S CHARM with 150 Cannon Street: from the Long Welcoming Side Porch, Tall Ceilings, Multiple Fireplaces, Detail Door Knobs to the Exquisite Original Hardwood Floors! This home has a Fantastic Outdoor Space and an Actual PRIVATE YARD!! 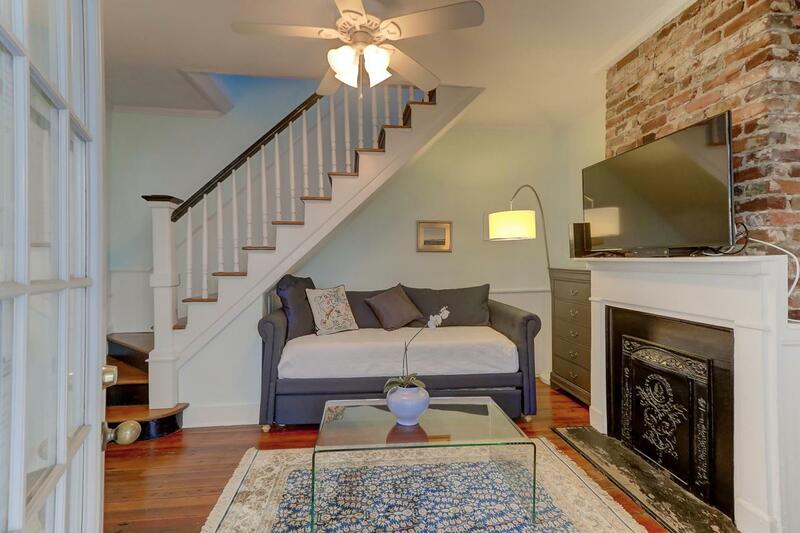 Main floor bedroom with two additional bedrooms, full bath and sun porch on the second floor.Ideal Location close to MUSC, College of Charleston, businesses, the marina and of course the incredible downtown restaurants.Seeing is believing- so come see this unique property today! 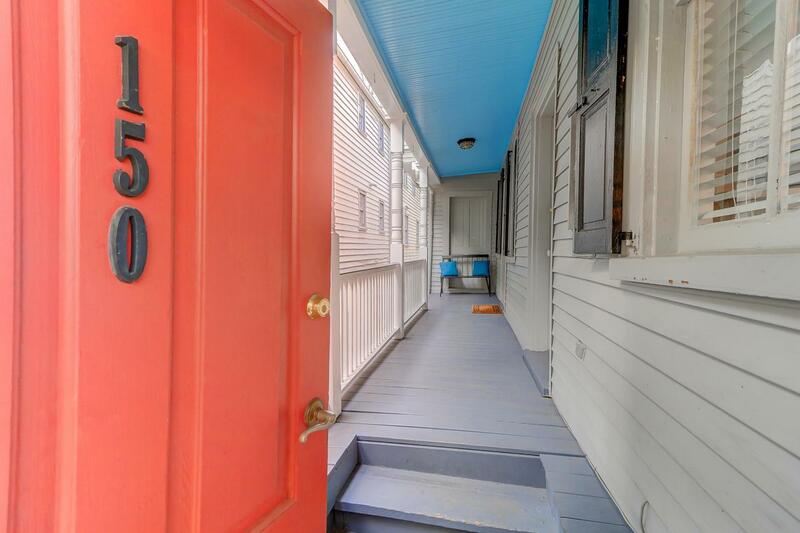 Just look for the heart warming red door! !